The dance party is in full swing at all hours in Spin Party, a flashy, funky five-reel slot game from Play’n GO. Your heart will thump in time to the winning beat as you spin to match classic slot machine symbols along the ten lines.Keep your eyes out for the wild go-go girls as the music plays. They love to show their best moves by stretching across the entire reel to help you win more. 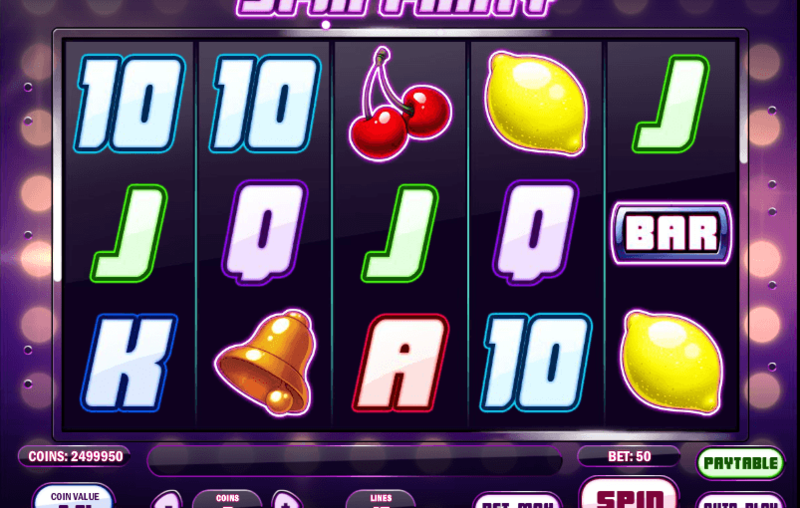 A single go-go girl triggers one free re-spin, while two or more set off a sequence of five free Win Spins. On each Win Spin, you are guaranteed to hit at least one winning combination. You might even bump into more wild go-go girls to win up to 20 Win Spins in row.